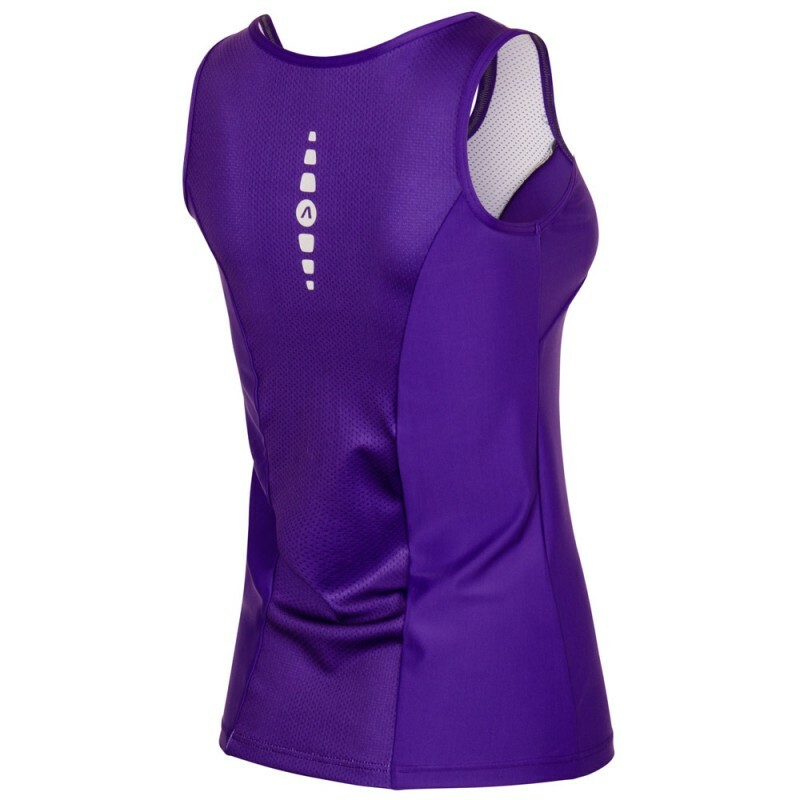 Women's close-fitting top without sleeves is made of stretchy and smooth material Espan Color. 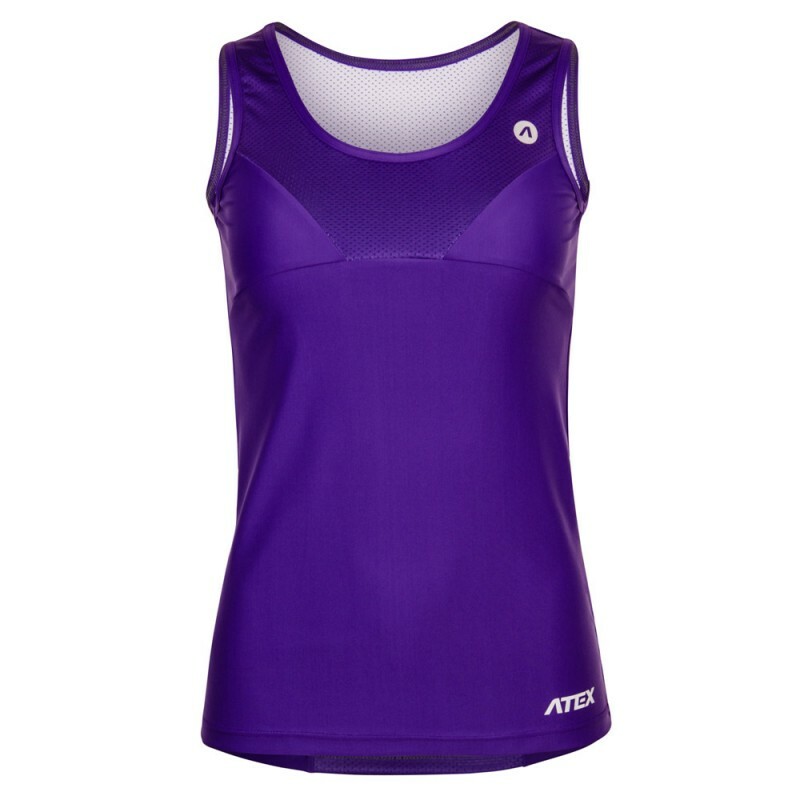 Finely perforated Dista material can be found at sewn-in parts in the front and back to secure better breathability and effectiveness. 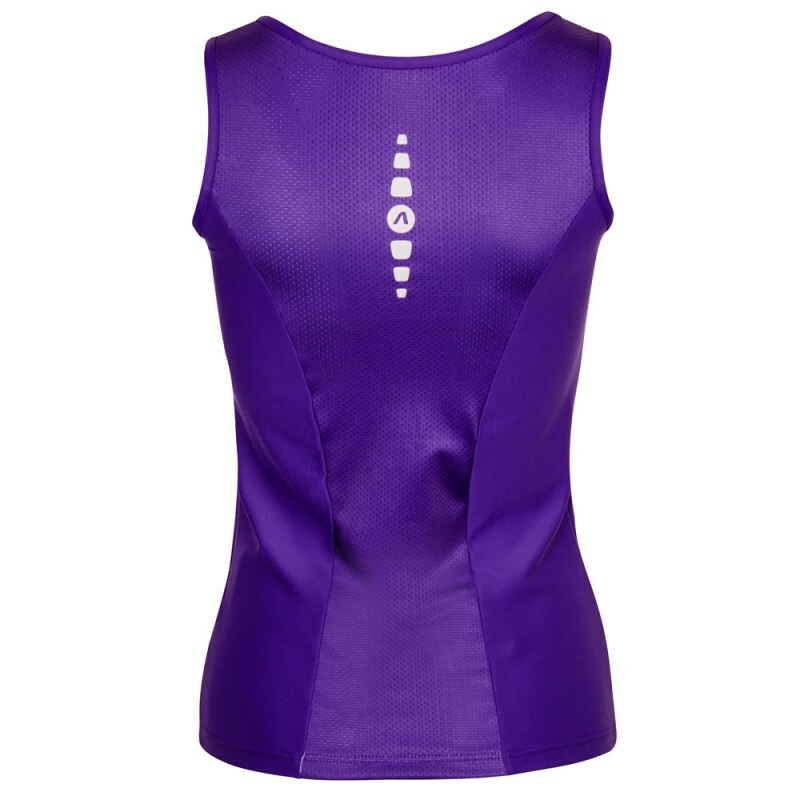 Top is tight-fitting and covers the back. Distinctive high-vision elements come without saying. 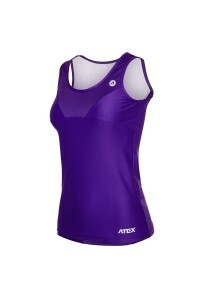 This sportswear is ideal for running, in-line, cycling, fitness and leisure activities. Very stretchy, smooth and soft material of matt design that gives you a complete freedom of movement. 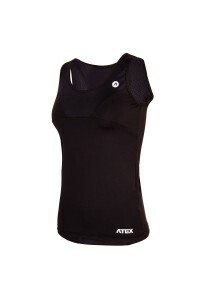 It adapts to your body while keeping its shape at all times. Many colour options. 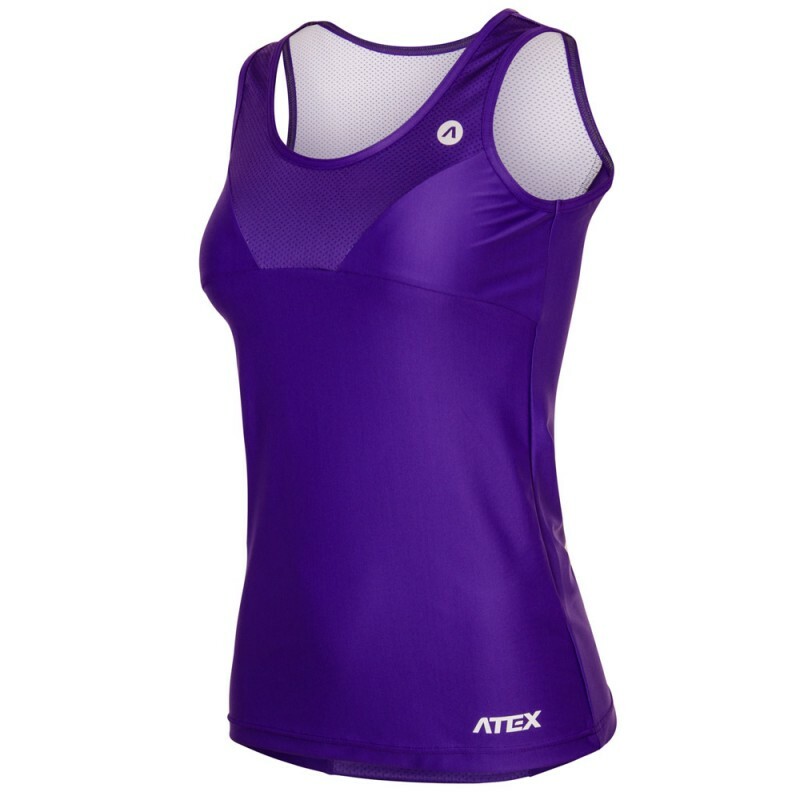 Comfortable, soft, smooth and stretchy material that is perforated and therefore breathable. It has a very attrative design.